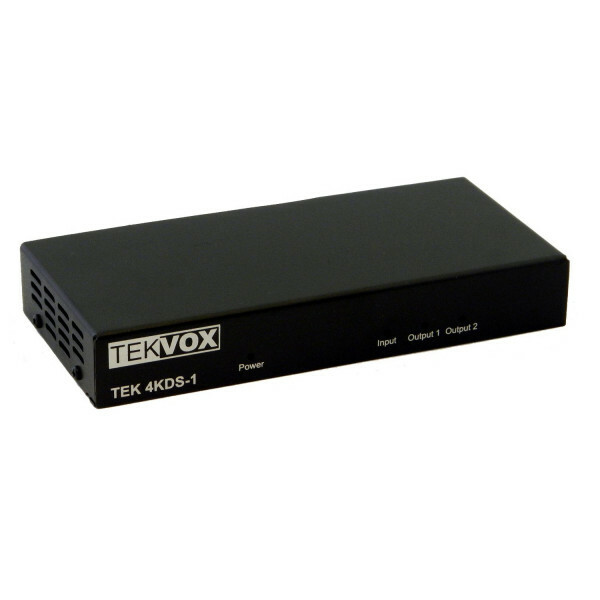 TEKVOX introduces an advanced scaler to provide both upscaling and downscaling to 1080P. 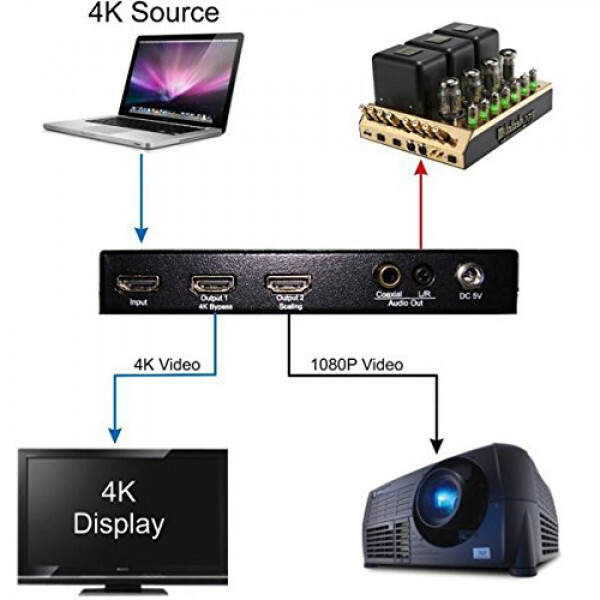 This unique device allows for 4K2K content to be shown on a high resolution 4K2K display while downscaling to 1080P in order to show the same content on standard displays. Unlike other downscalers that maintain the vertical 24/25/30Hz rate of the original content, the TEK 4KDS-1 scaler will reformat to 1080P/60Hz. This is very important, as most displays cannot operate at low vertical rates. Since the TEK 4KDS-1 upscales to 1080P, it can also be used as a standard 1080P scaler when needed. 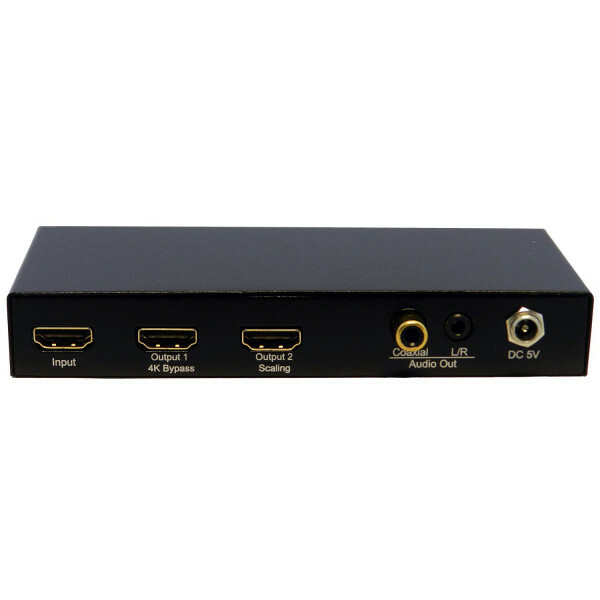 EDID Settings only affect the HDMI and not the VGA inputs. VGA is fixed at 1080P.